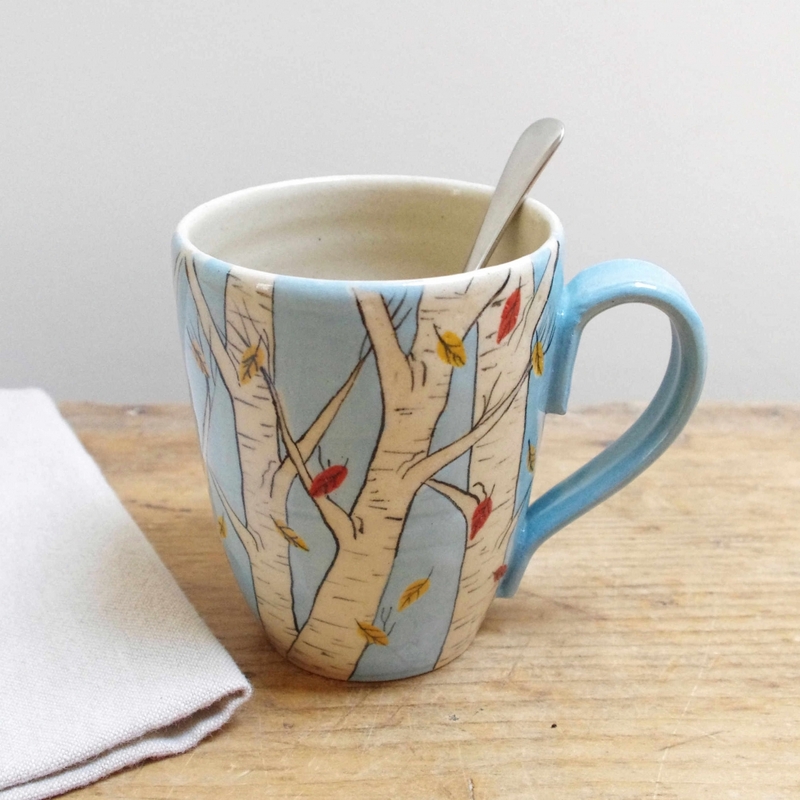 Bronwen graduated in 2013, having studied illustration and ceramics for a number of years. 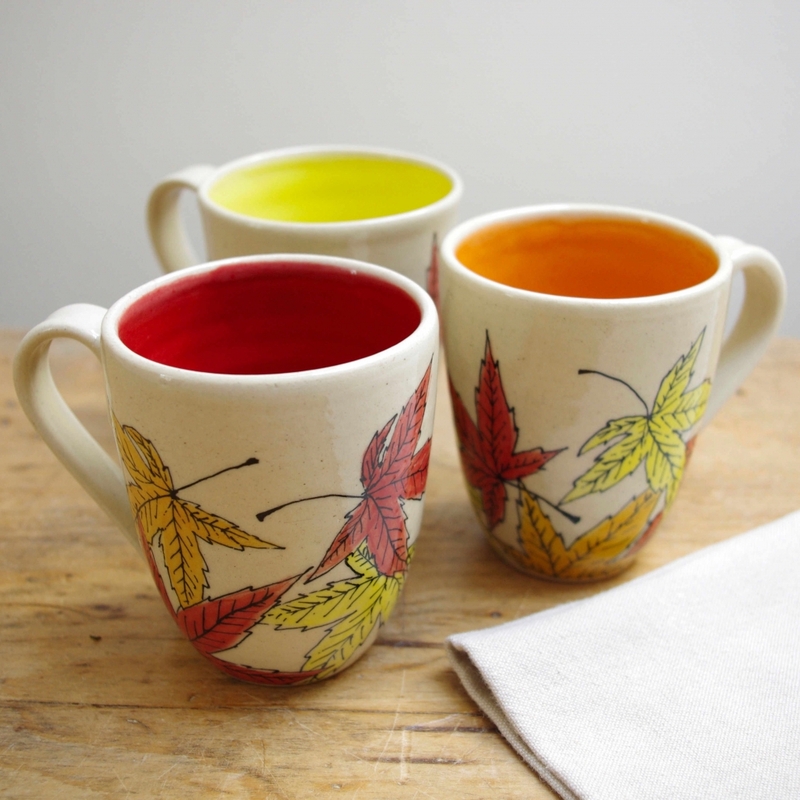 She set up her own business, Ink&Clay. 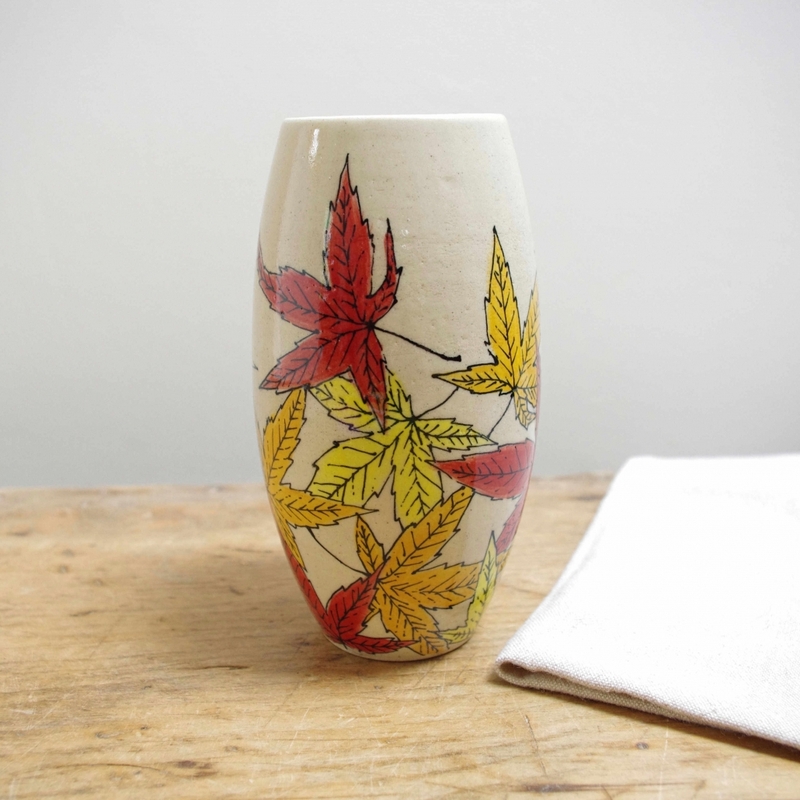 She uses her sketching and illustrating skills on her own hand thrown ceramics. 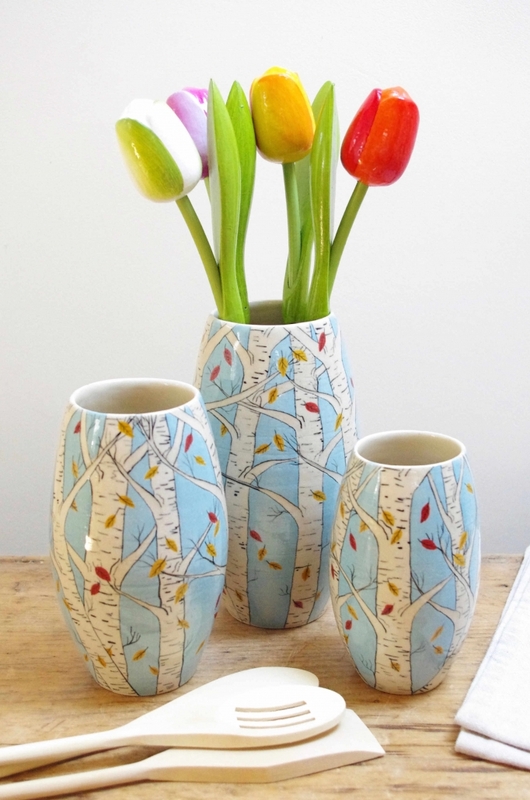 She continues to explore different styles and techniques in the art of pottery and decorating surfaces with glazes, paints and drawings. 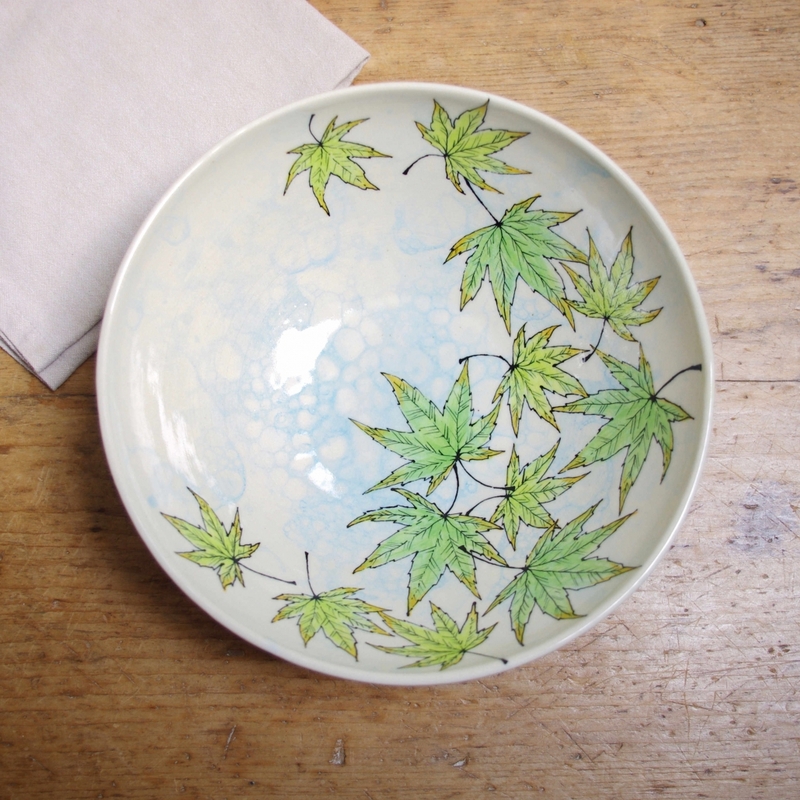 Her illustrations follow organic designs. 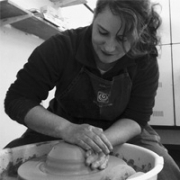 Bronwen is continually developing her creative skills, putting art and flair into everyday products in ceramics. 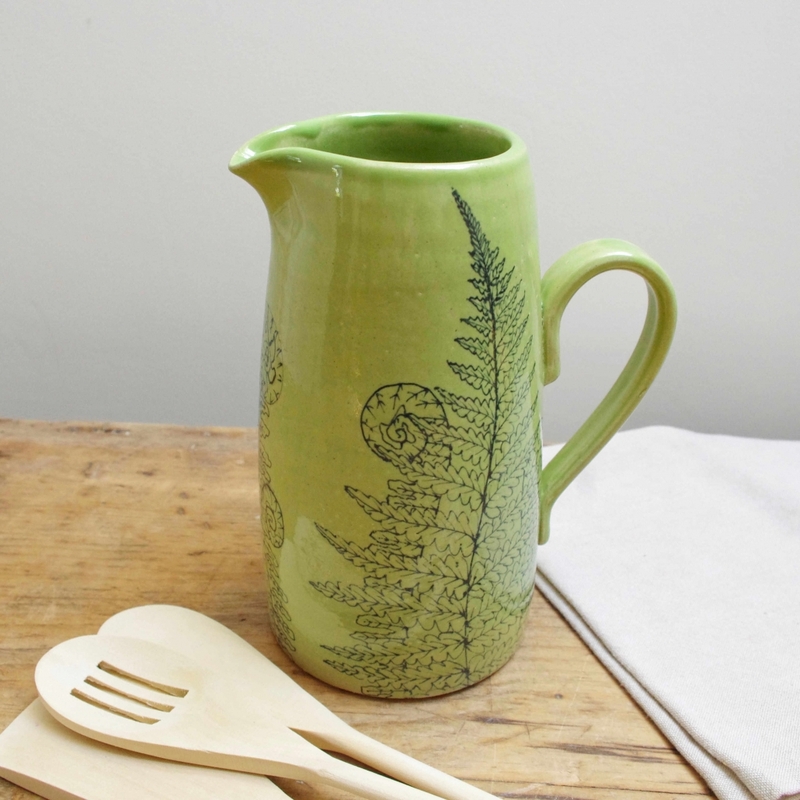 Every item she makes is designed for daily use and each one is colourful, useful and unique. 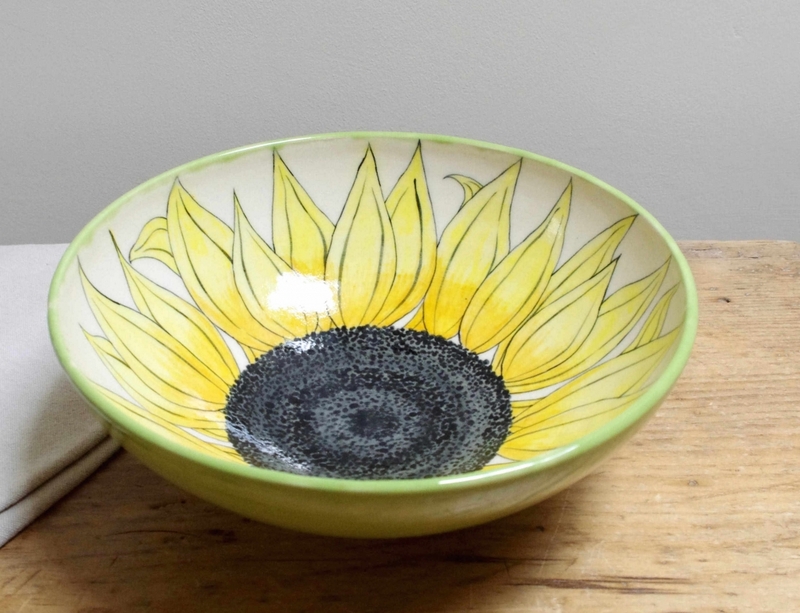 Her ceramic range, which is individually decorated by hand with self drawn illustrations transferred to stoneware, includes a range of table ware, vases and pet bowls.